Yuh coulda buy a m6 panel and swap it inside. Bad for days. When you put in the Sr20vvl Daz one less thing to study. You gt yesterday? Ted_v2 wrote: Yuh coulda buy a m6 panel and swap it inside. Bad for days. When you put in the Sr20vvl Daz one less thing to study. You gt yesterday? i had to go bk with regular rubber hose... no one has steel braided lines. wen i go up to the R32 i'll make / buy steel braided lines and done yes..
paid close to $400 or so for the pair of hose...which was kinda ok.. no parts place has that rubber flex line i had to make it (out of rubber) by trinidad hose. If you want I can order Goodridge steel braided lines for you. Back2Studio wrote: If you want I can order Goodridge steel braided lines for you. the steel braided line doesnt expand or crack cause well...it braided in steel. Yeah I watching those headlights but these come with those red covers which I haven't seen before. The man was giving me a deal for the complete front so I took it. Really tho I don't mind the old style headlights. And those metal covers seem quite rare. So it is what it is. I also got the chrome backed side mirrors. The car these parts came from had a vvl engine with manual gearbox. But the man told me someone bought those on the first day for quite a high price. This is the only picture of a bluebird with a similar style to the parts I got. 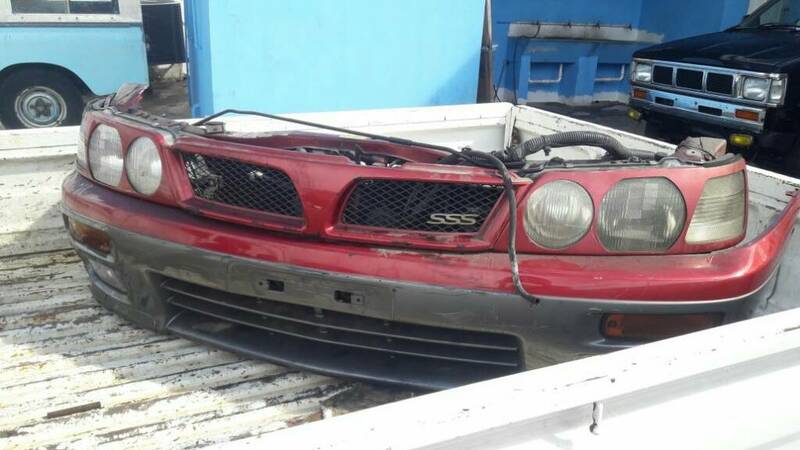 It looks like special version but I have no other info on its interior or specs other than the Attesa and vvl engine the man told me the one he was selling me had. SSSavage wrote: Yeah I watching those headlights but these come with those red covers which I haven't seen before. how much you paid for the entire nose cut ??? red headlight cover is RARE AF thou..... if its metal and you WANT to re-use it... go ahead..
what gold color emblems u referrin to ?? pic of gold emblem..?? same for side mirror backing ....pics ??? I don't have the trunk with me right now so no extra pics yet. Look again at the emblems on the trunk. They are gold colour. Same too for the SSS on the front grill. That u14 nose cut harddd. Ted_v2 wrote: That u14 nose cut harddd. Guys I looking for a stabilizer bar for my U14 Bluebird. The one for underneath. Can any one assist? My contact is 324-6767. Thank you! PortablesTT wrote: Guys I looking for a stabilizer bar for my U14 Bluebird. The one for underneath. Can any one assist? My contact is 324-6767. Thank you! thats the front lower stabilizer bar ?? the front lower one can be bought in the bamboo for small $$$.... p11 primera bar is the same thing. you'll also need end links - dont go with the 555 brand - use something stronger - and "U" clamps and "U" clamp rubbers. and relevant bushings ( spacers).. Thanks for the response. It's the front lower stabilizer bar. I checked in the bamboo for it but to no avail. Somebody have me on standby atm so i will see. 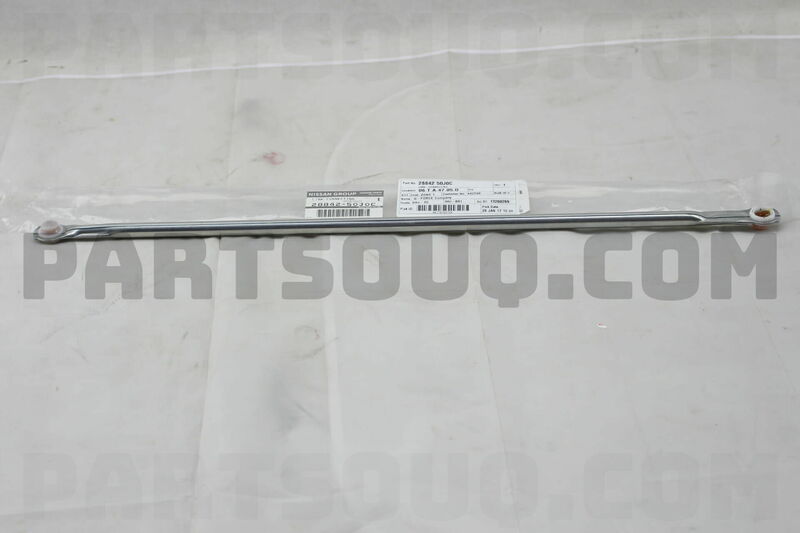 i paid like $300 or so for mine... i didnt want the end links and such just the bare bar...so that how i got it at that price. i took the bar and got it blasted - remove the generic black powder coating - rust was starting to show thru- and i powder coated it blue - along with my new U clamps - i got those from the motorist. i myself missing two more bars - i just need the rear lower bar and the cradle brace...then i'm good. 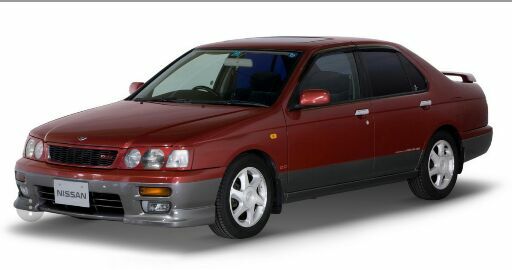 on ebay search engine just type in " nissan 28215-0E006"
For reference its the same antenna thats used in the P11 primera and quite possibly the B15/ almiera/ y11 - / cefiro - simply once it comes powered and its a nissan of this age - then this is what you need. 2 be gentle with the connector it can break - the audio antenna cable is simple jack out - no special lock on it. 4- dont bend or cut the drain hose or the damaged antenna mast. 5. theres a plastic bush that you'll need from the old mast - DONT LOOSE IT - this is re used. 6 take your time dis assembling the motor assembly. 7 you'll need general purpose grease - clean rags - white lithium grease and alot of patience. when reassembling its easier when the mast is fully extended and you just have a small piece of "rat tail " to deal with rather than the mast fully closed and a long piece of plastic. very important - your motor HAS to be functioning in order for this repair to work - if your motor isnt functioning then check that FIRST before buying a mast. hey guys new to this, i have a u14 sss awd sr20de not much done to it K&N pod filter and a pretty clean interior im looking into lowering it though any suggestions? 4WD go coilovers if you can afford it. if you cant afford coil overs go lowering spring and sport shock. do not use cheap coil overs or the coil overs with "bag"
buy good stuff have it installed professionally and corner balanced. remember you hav a 4WD meaning theres a diff in the back and a drive shaft so be sure to get good coil overs that can take the additional weight and dont lower too too low. which color wud look better on a u14 guys??? my plan is i will buy a small container of each like that the dunlop contact cement container is . this is how the assembly is made up. no pic - use imagination. as always only when you scrap then you'll see what you need to buy. those can be replaced separately on their own - instead of buying the entire rod. if you replace the socket with a new one and the joint still falls apart -or moves with alot of play - then it was either not pressed in firmly OR its the ball thats worn down and it needs replacing and the ball is only found on the pivot joint and the entire pivot joint will need to be replaced. this is the diagram for the C33 laurel. 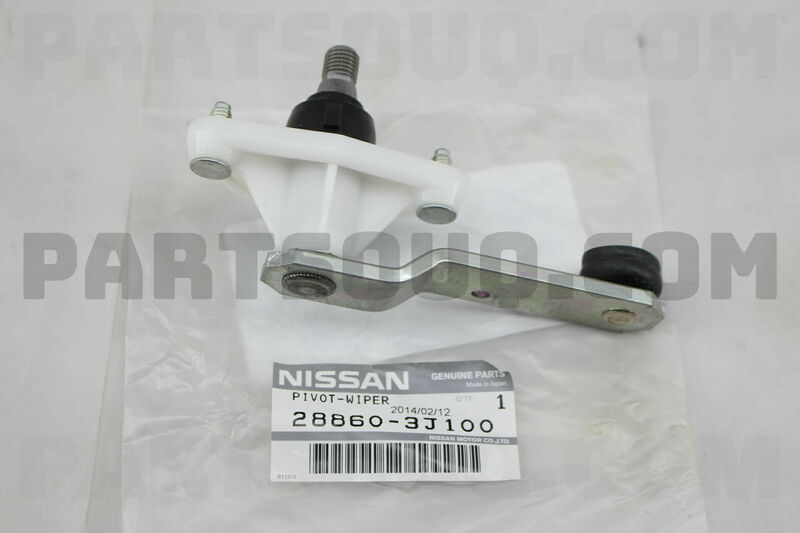 the only thing that is usable is the ball socket retainer - its the same for the u14 & P11 & c33- part code 28828.
the pivot assembly and rod for the C33 laurel rather cheap thou.....OEM nissan. 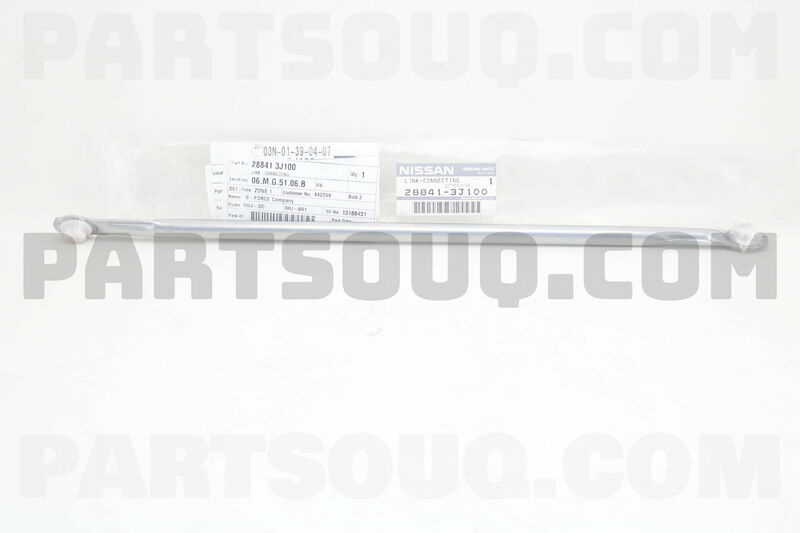 part code 28865 full part # 28842-71L00 ----- $ 11 USD. 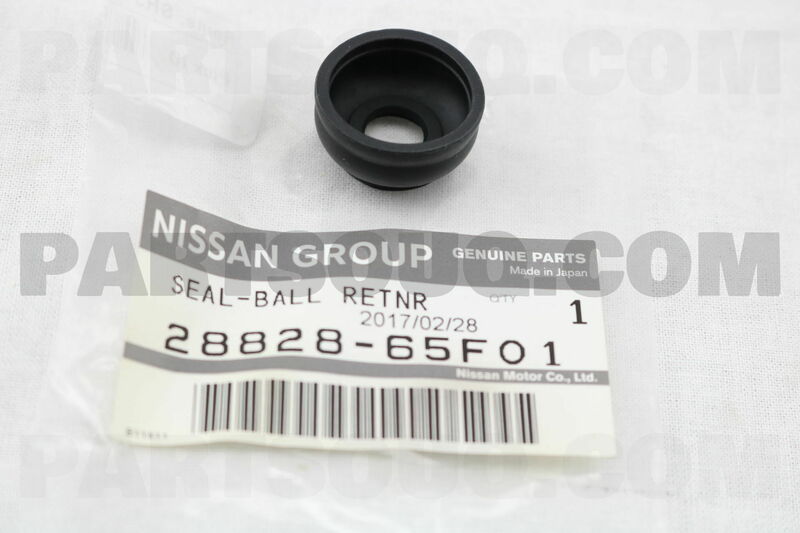 so for LESS than $70 USD you can get an entire new assembly new OEM nissan. not bad if i might say so myself.